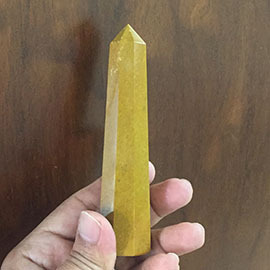 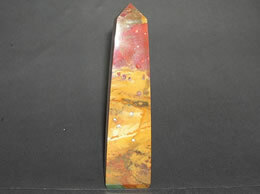 This Bloodstone Obelisk is used to align the physical body with the universe. 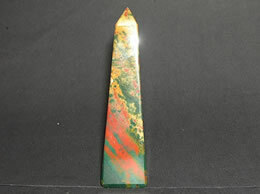 This Bloodstone Obelisk provides mind balance and energy balance. 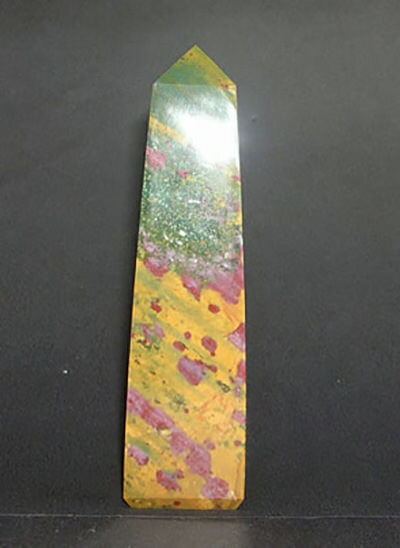 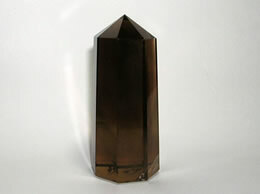 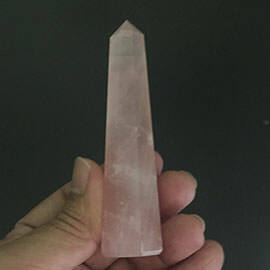 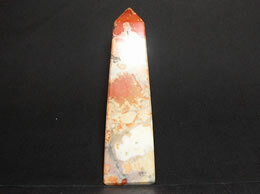 This Bloodstone Obelisk attunes the energies required for spiritual growth. 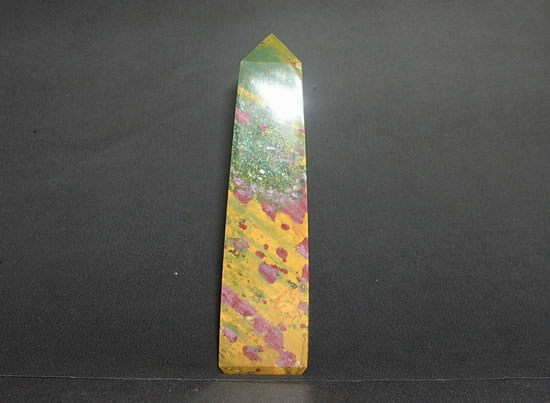 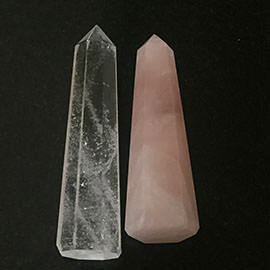 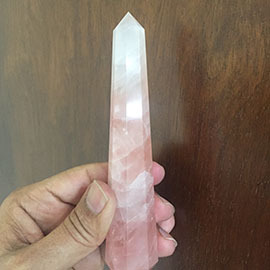 This Bloodstone Obelisk is excellent for enhancing awareness during meditative state in order to stimulate higher spiritual gains.